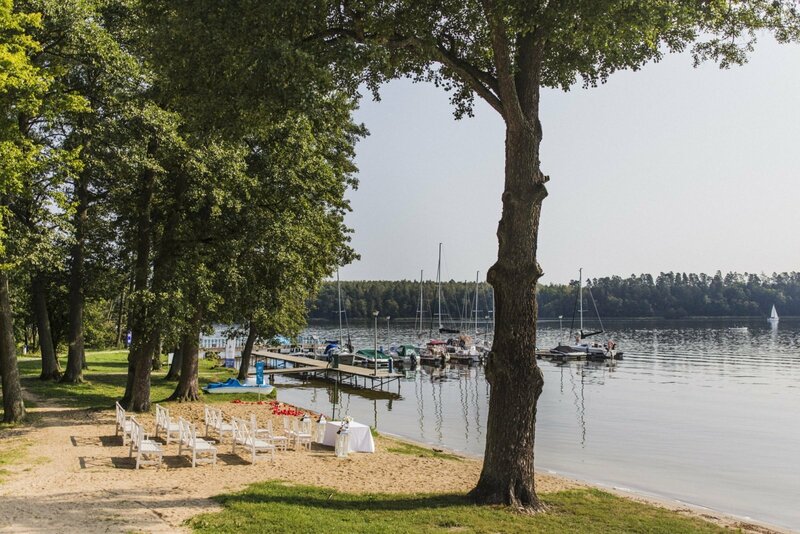 Mila Kamień Club is a family resort with a picturesque location, unique atmosphere, charming nautical interior design, excellent cuisine and comprehensive recreational infrastructure. 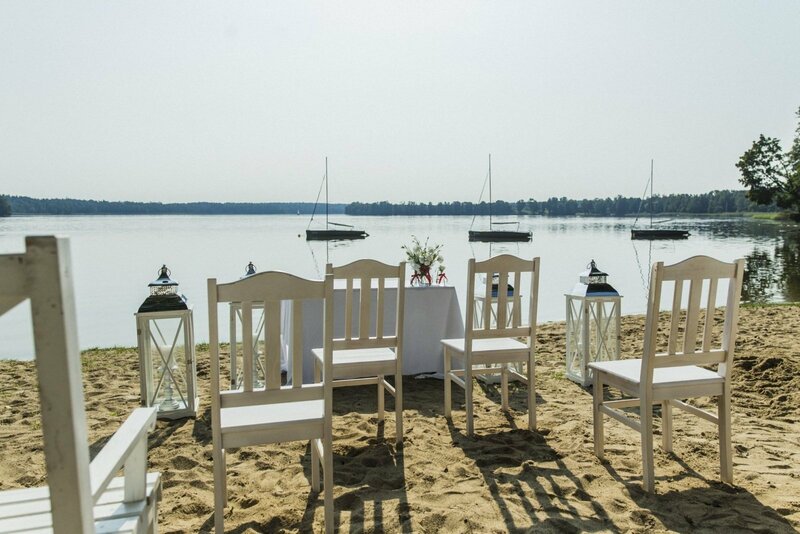 All that combined with a beautiful view of the lake ensures an unforgettable setting for your special moments. 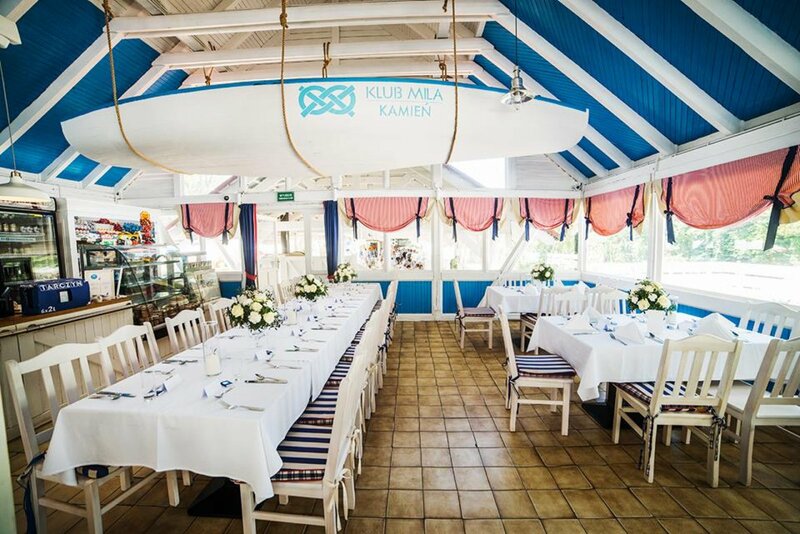 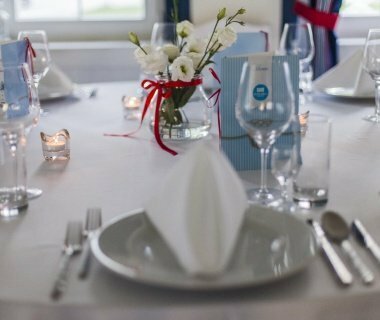 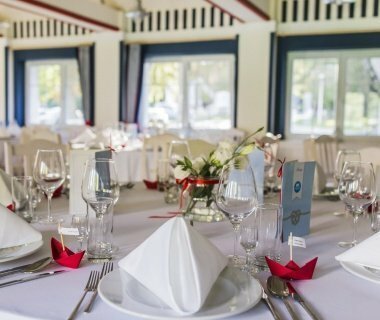 You can celebrate these occasions or spend one of a kind wedding and birthday weekends at the Mila Kamień Club. 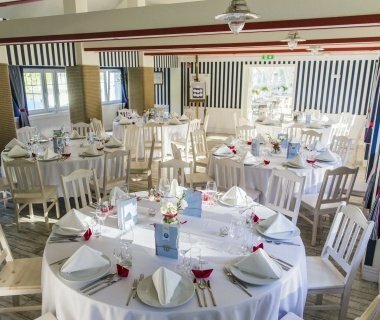 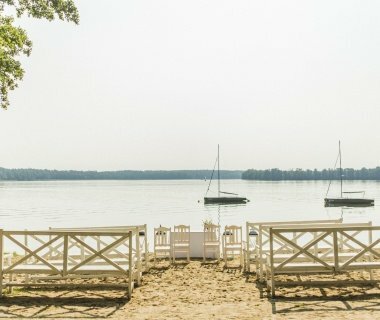 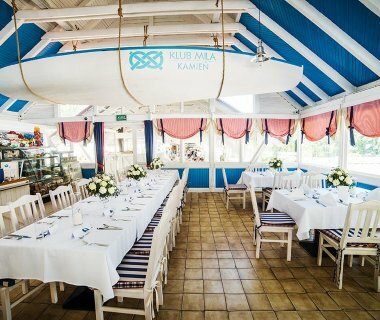 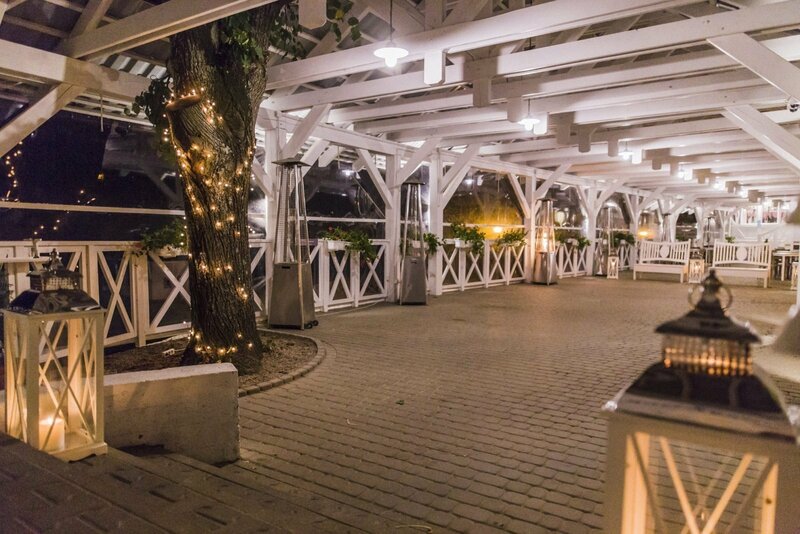 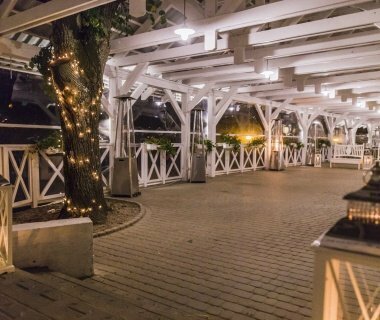 If you are dreaming about a unique wedding ceremony and reception held in a beautiful scenery styled after Long Island and Southampton high end resorts, Mila Kamień Club will live up to your expectations! 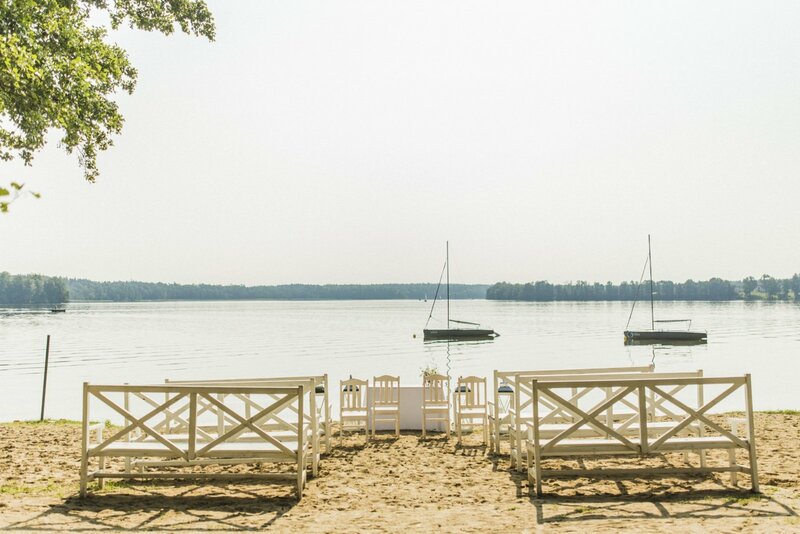 A wedding reception at the Mila Kamień Club is a great choice for those of us who enjoy nature, water and unforgettable views combined with stylish, romantic and modern interiors. 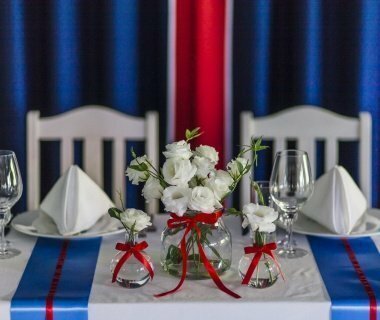 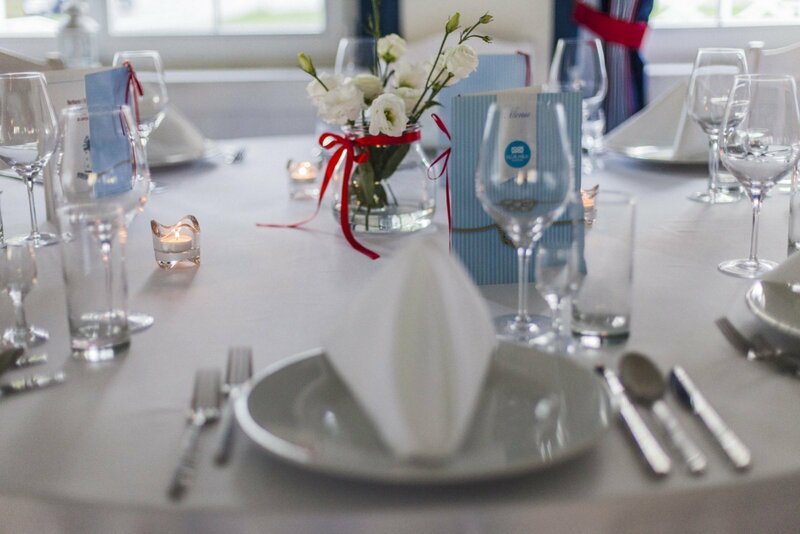 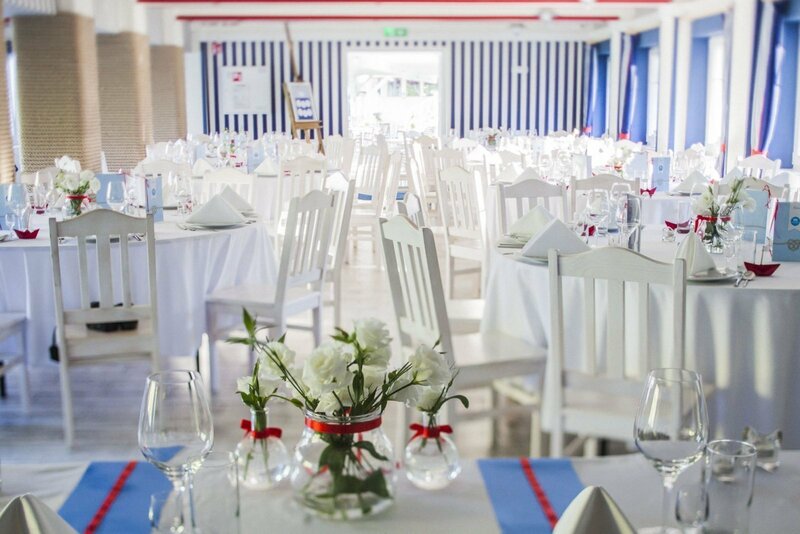 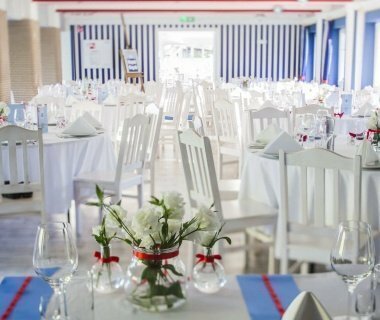 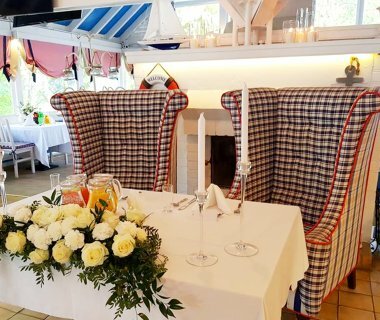 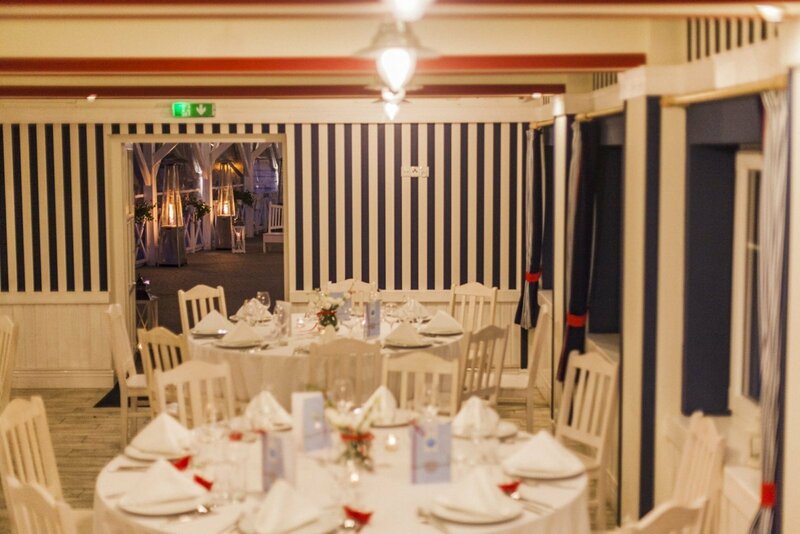 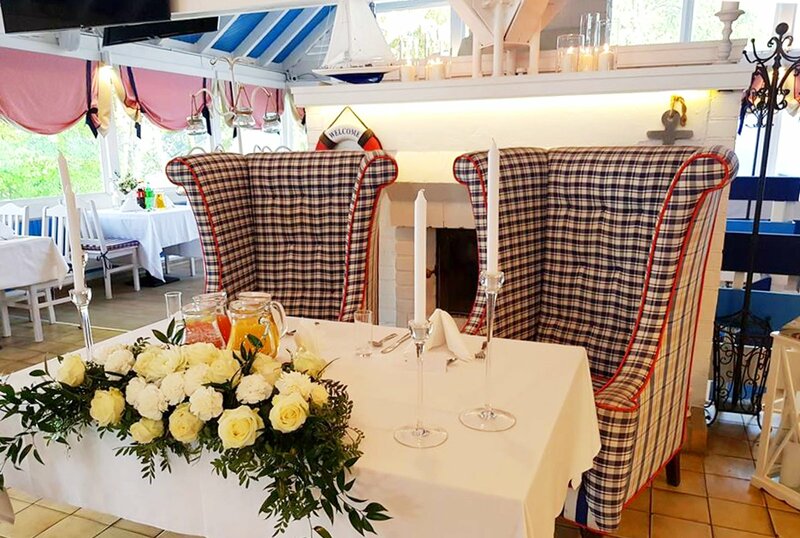 Whites, blues and contrasting reds, interiors full of nautical details, covered terrace with a panoramic view of the lake and yachts moored at the marina and the green surrounding it all contribute to unique atmosphere of your special day. 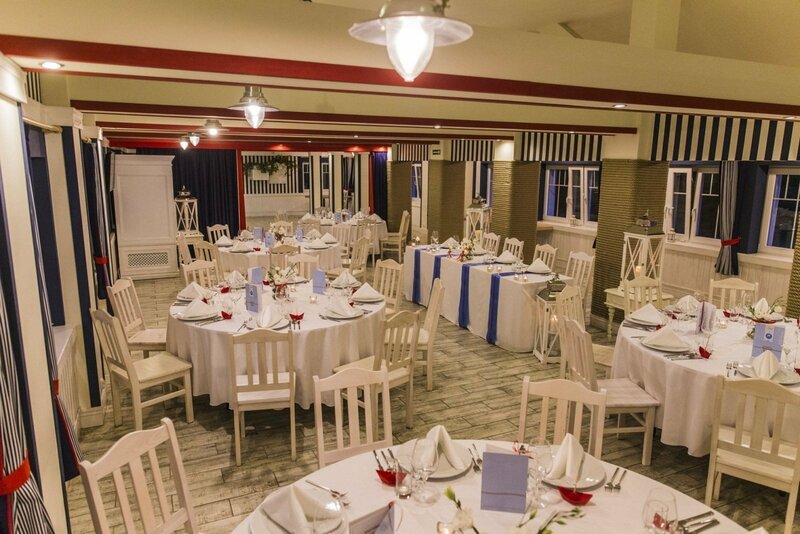 The wedding can be officiated at the waterfront - NO ADDITIONAL FEES REQUIRED! 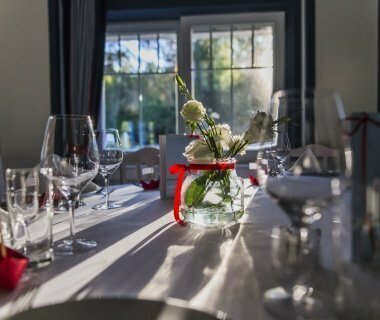 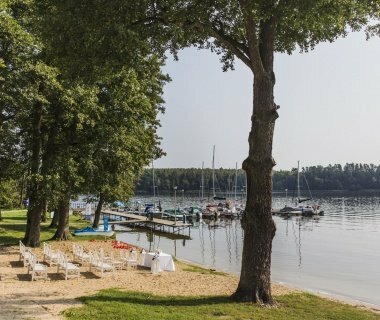 Invitation for a weekend stay at the Mila Kamień Club or for an anniversary dinner at the Mila Zegrzynek Club near Warsaw. 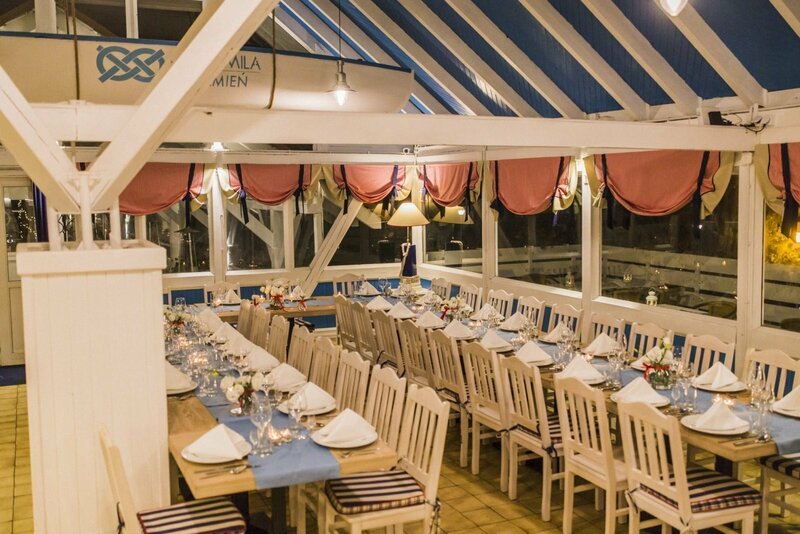 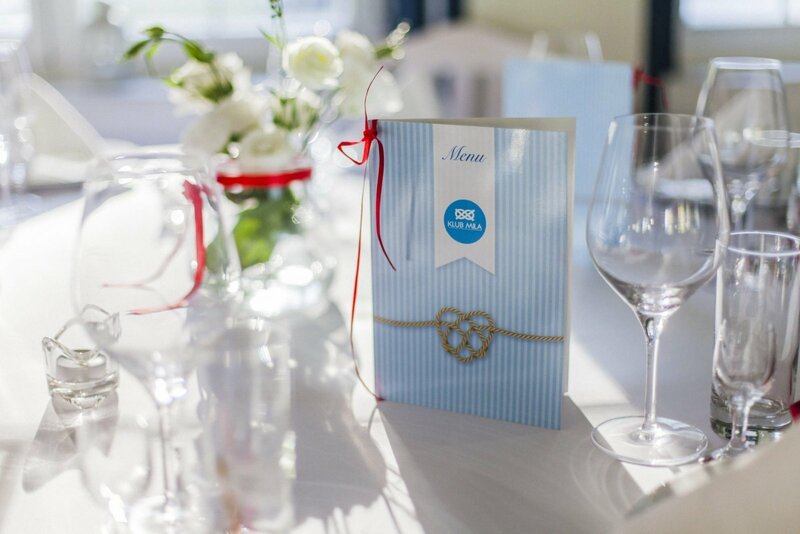 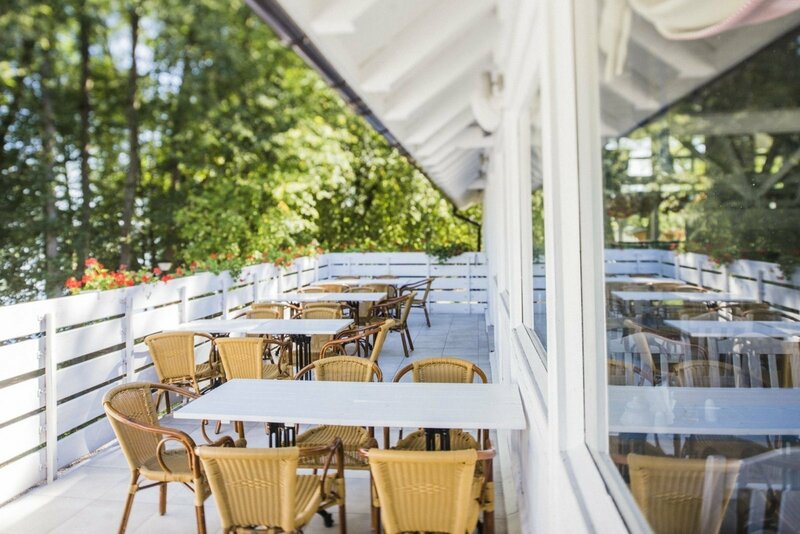 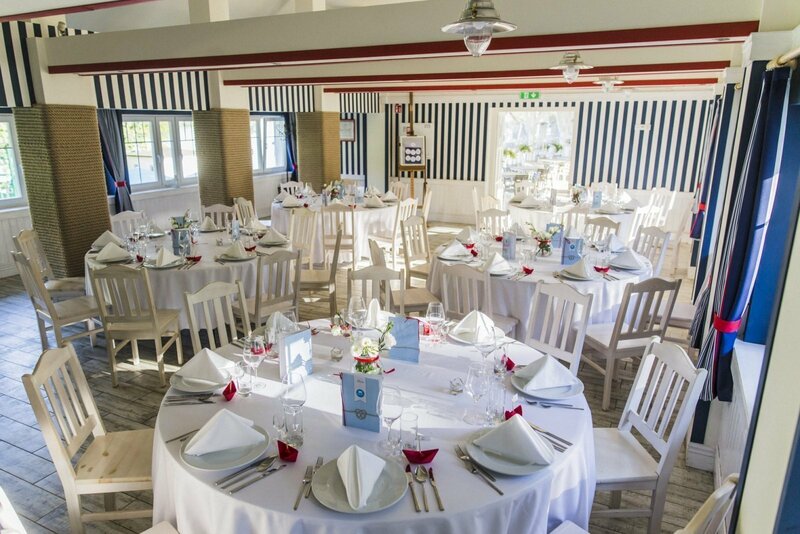 Family gatherings, baptism and first communion receptions, birthdays - celebrate these unforgettable moments at the Bełdany Lake, in the fabulous Mila Kamień Club environment. 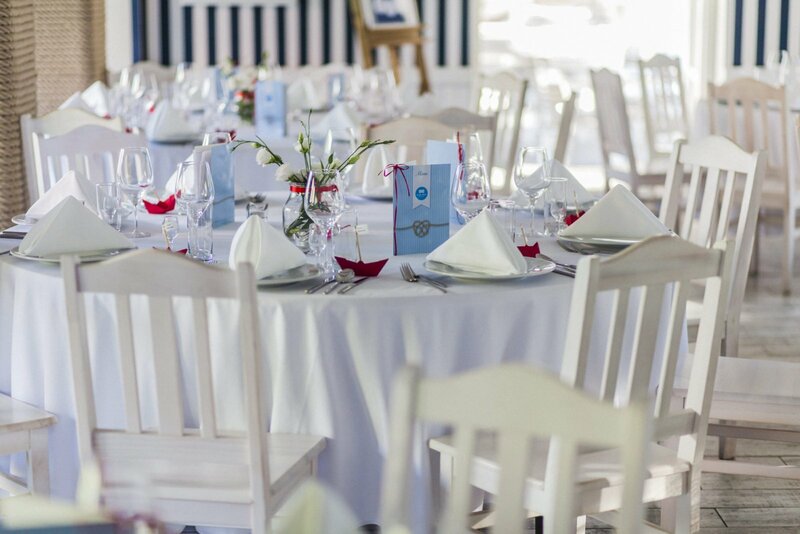 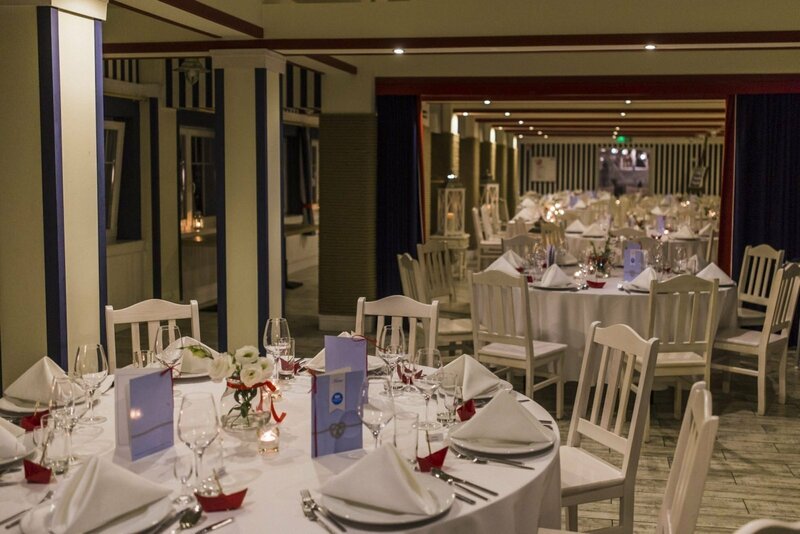 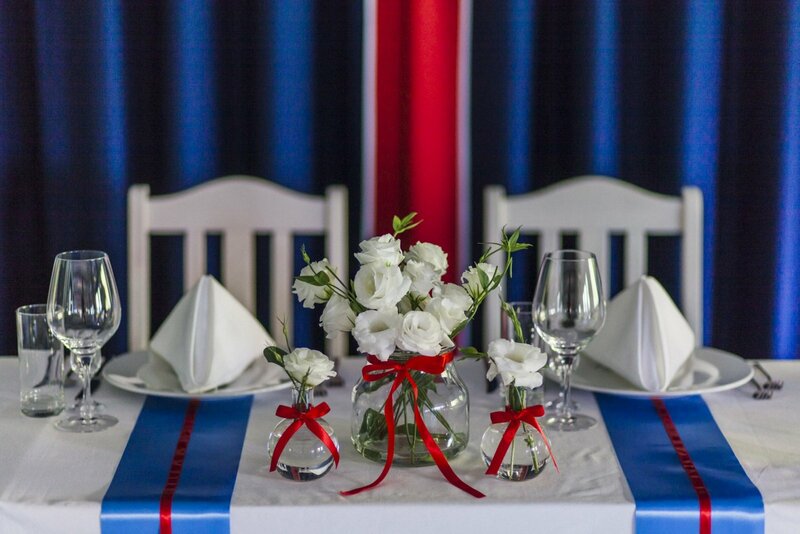 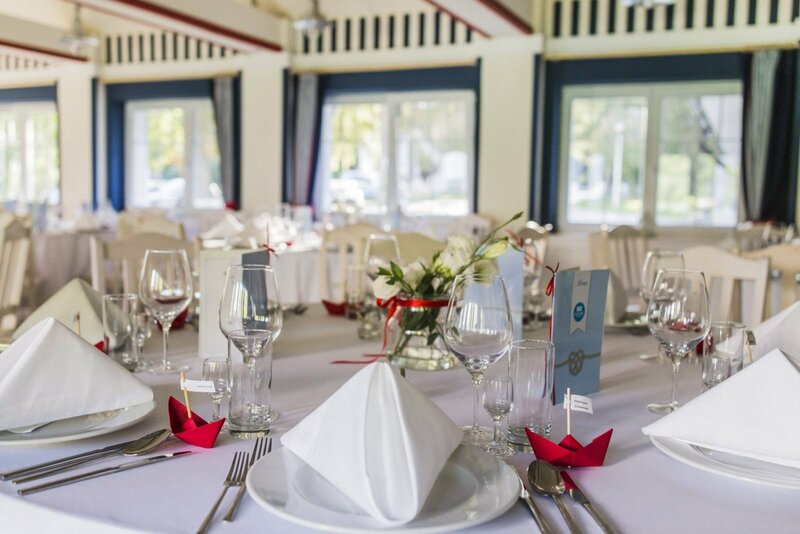 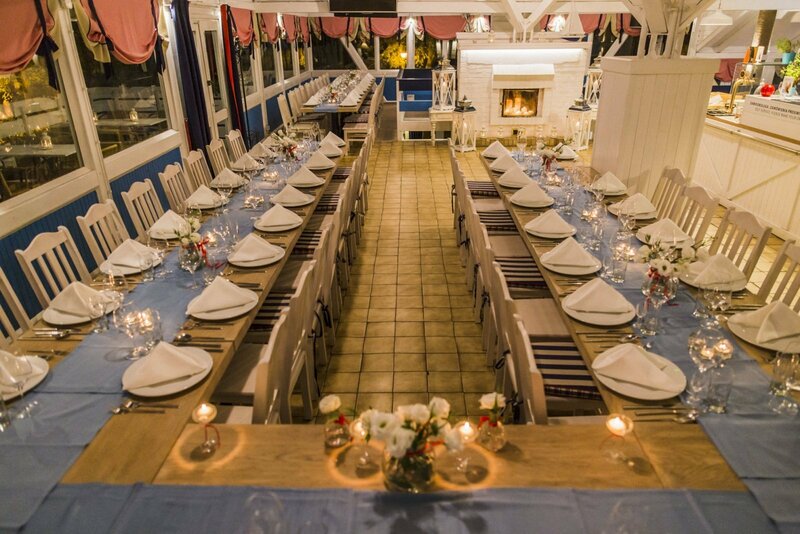 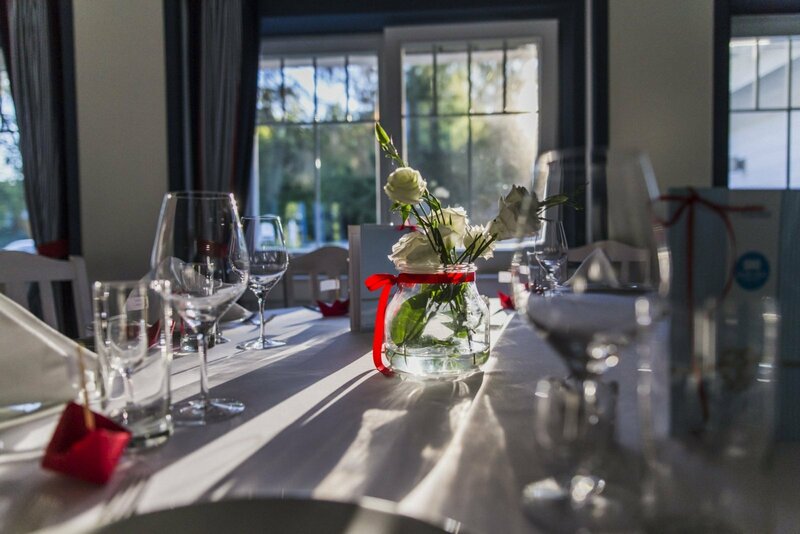 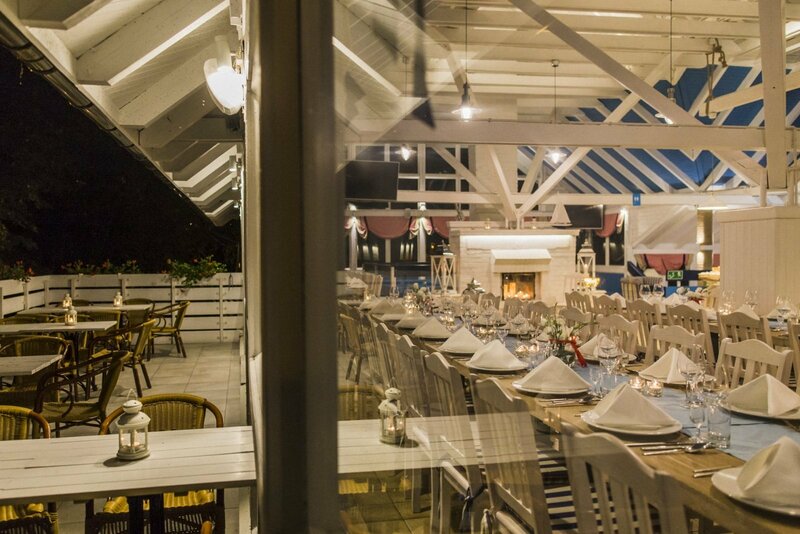 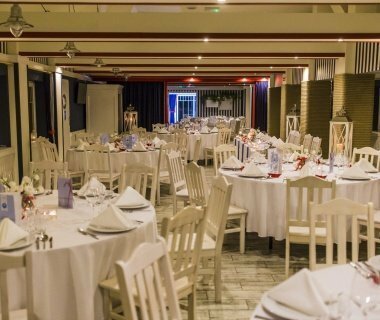 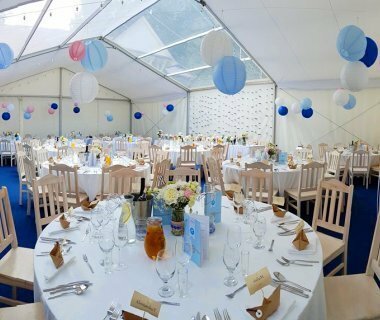 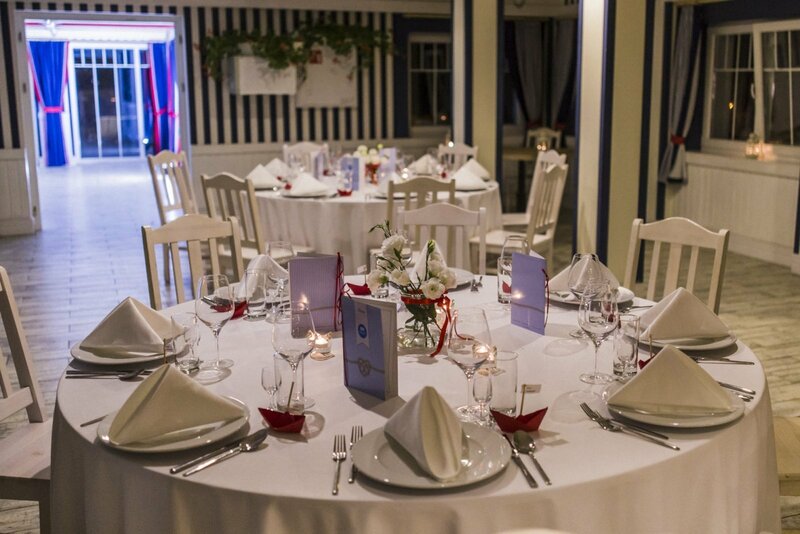 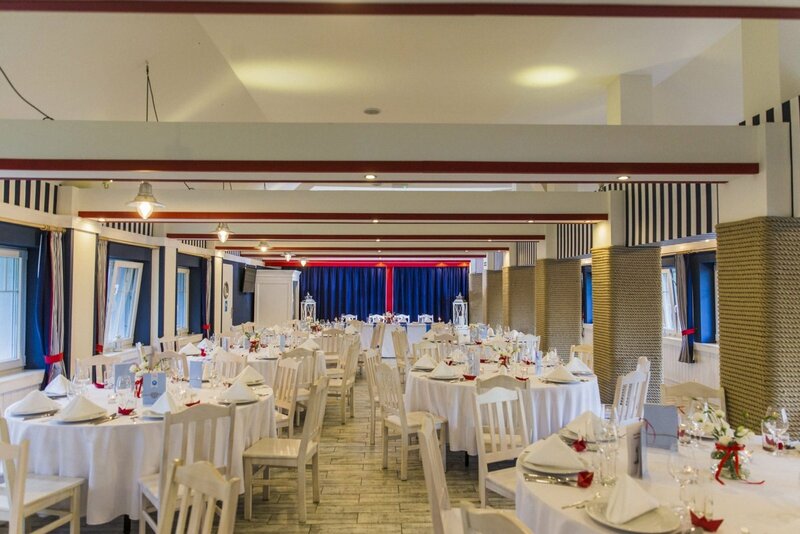 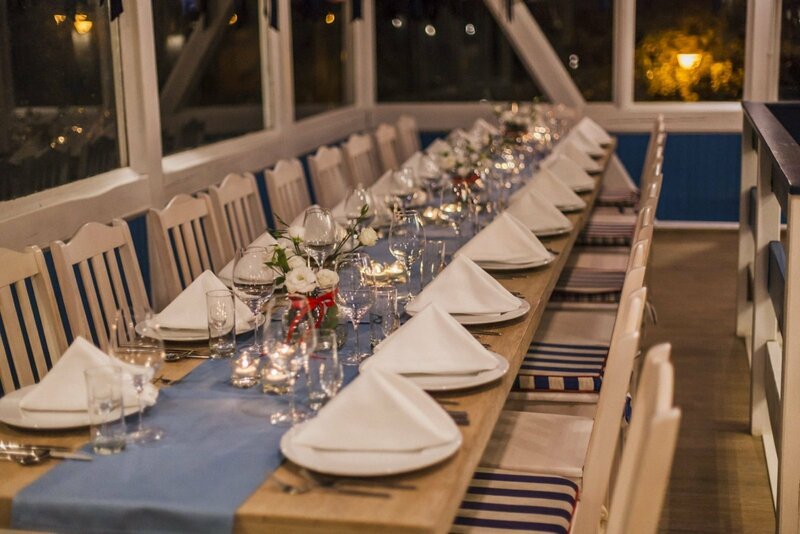 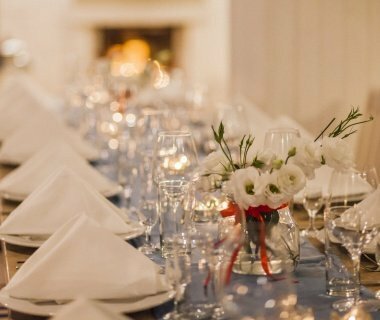 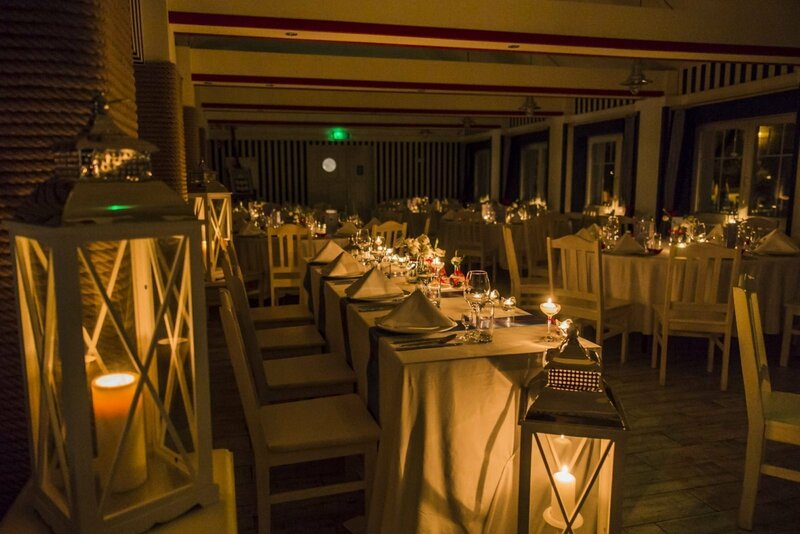 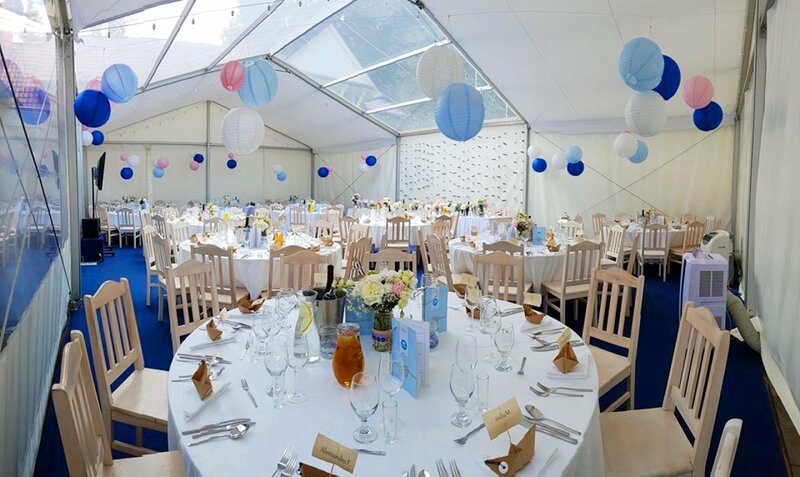 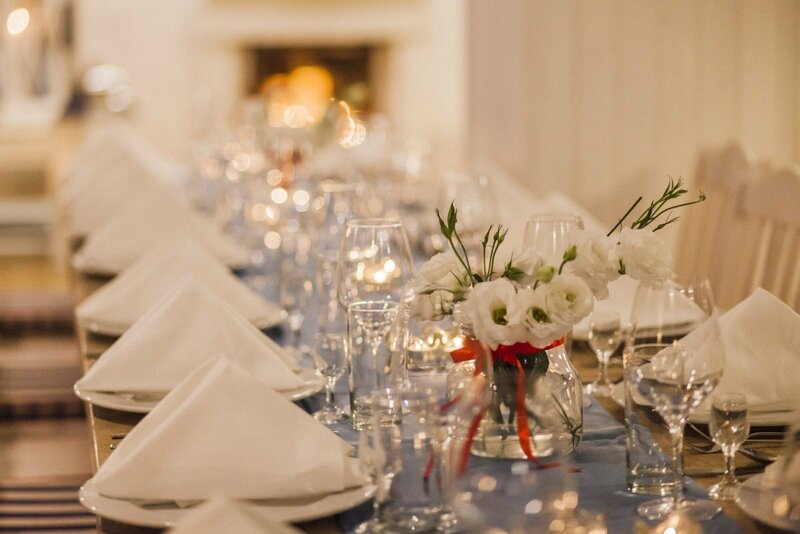 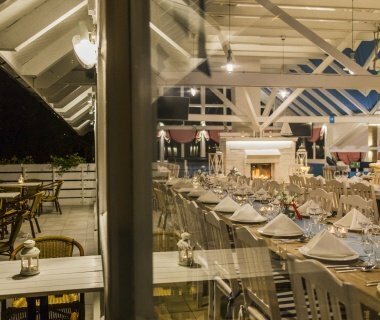 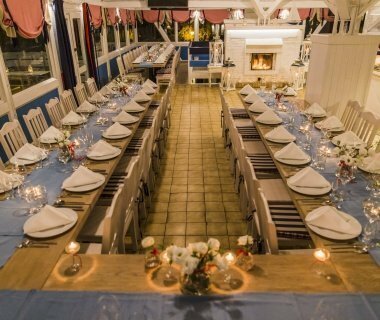 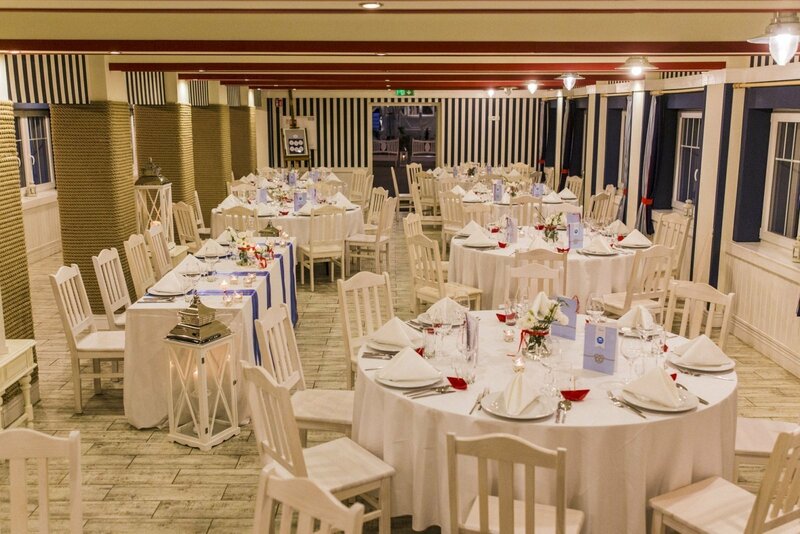 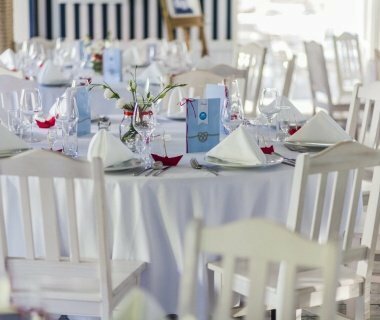 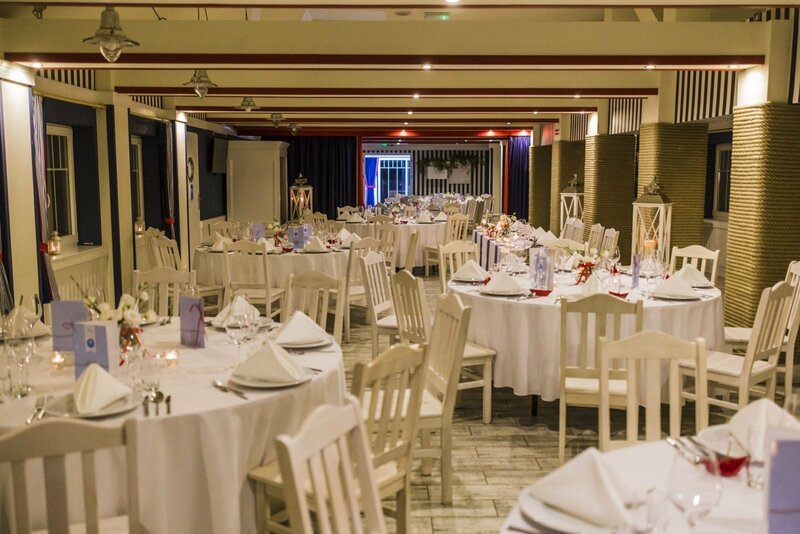 Depending on the number of guests and the type of event you want to host, the following facilities can be used: the Port room with its charming terrace, the Bosmanska Tavern, a covered terrace overlooking the lake or the Milarbos Restaurant area. 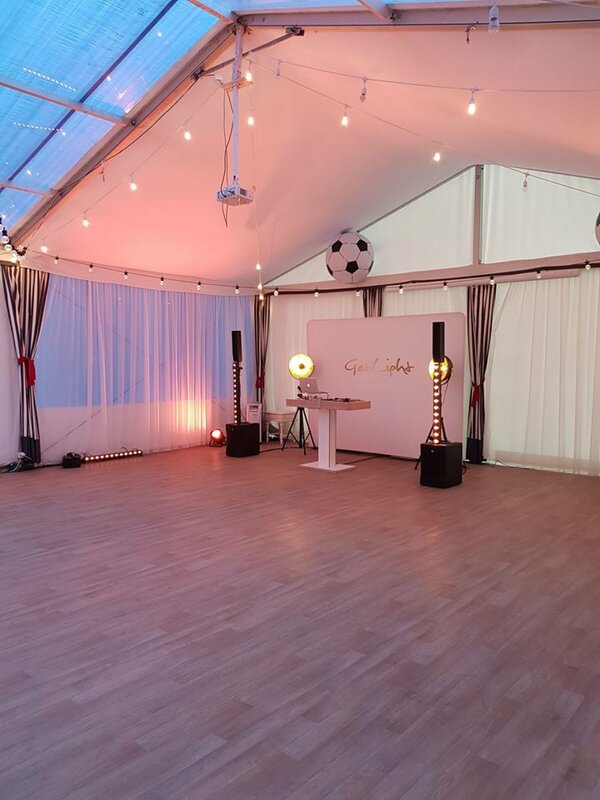 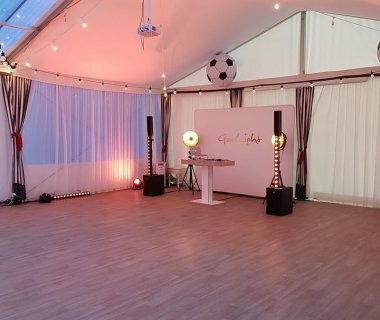 Decorations, lighting, sound and artists to accompany any kind of event. 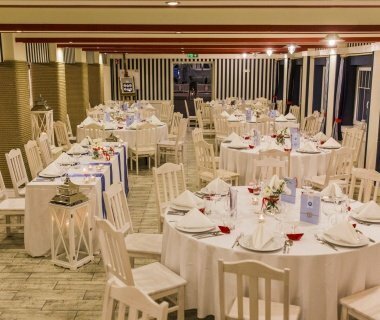 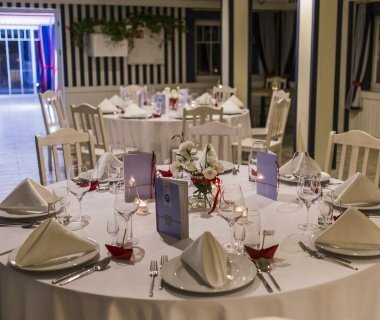 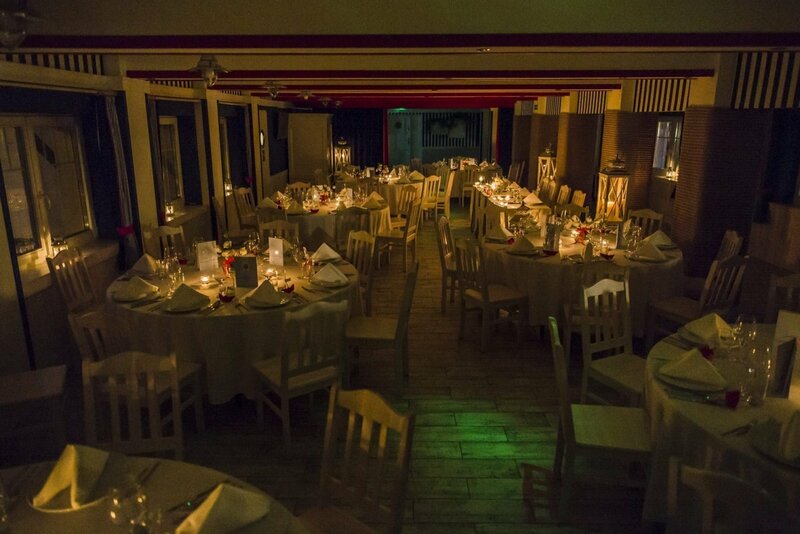 YOUR EVENT AT THE MILA KAMIEŃ CLUB WILL BE LONG REMEMBERED BY THE GUESTS!